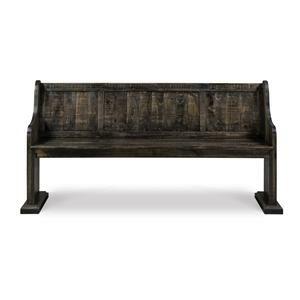 This counter bench will be the perfect complement to your cozy breakfast nook or kitchen island. 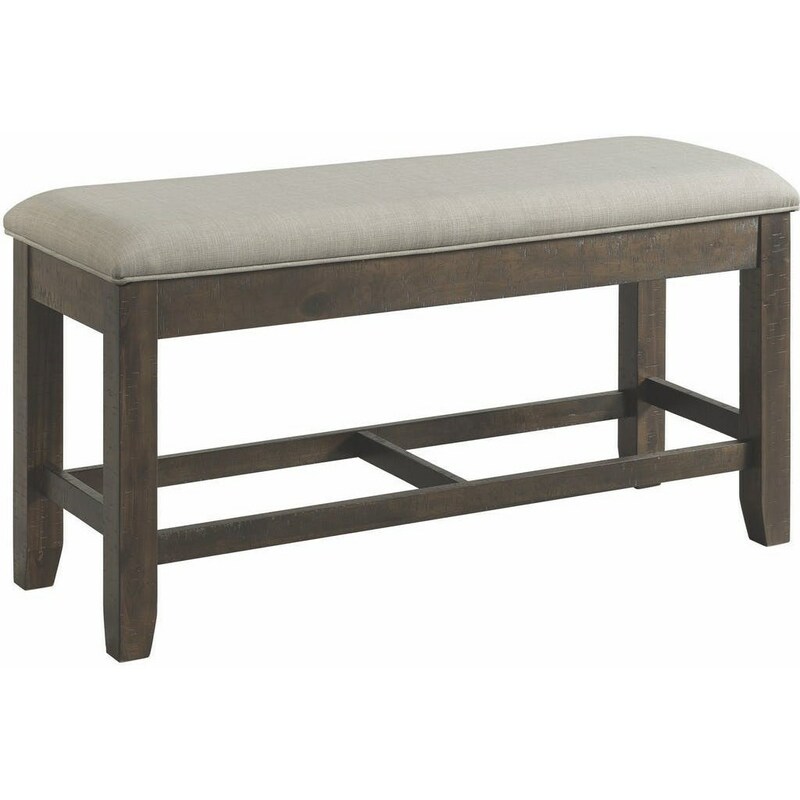 With easy-going style, the backless bench has an upholstered seat that lifts up to reveal great space-saving storage. 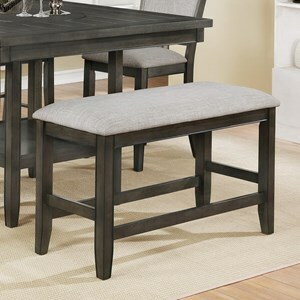 Pair with the matching counter height stools and table from this collection for an updated casual dining set. The Colorado Counter Height Dining Bench with Storage by Elements International at Miskelly Furniture in the Jackson, Pearl, Madison, Ridgeland, Flowood Mississippi area. Product availability may vary. Contact us for the most current availability on this product. Storage Seat lifts up to reveal hidden storage. The Colorado collection is a great option if you are looking for furniture in the Jackson, Pearl, Madison, Ridgeland, Flowood Mississippi area.